From the archives: "Musician with a Mission," a profile of Robert Levin ’68 from the May-June 1995 issue, page 32. The debut album from Crier Records, the record label of the chamber orchestra A Far Cry (profiled in our January/February issue), has been nominated for a Grammy Award. Dreams and Prayers is the only member of its category, Best Chamber Music/Small Ensemble Performance, to have been crowd-funded on Kickstarter; a sampling of the music may be heard on the album’s website. Winners will be announced on February 8. Miki-Sophia Cloud ’04 first proposed the program for the group’s sixth season, as a concert exploring music and spirituality; she traces the central themes of ­Dreams and Prayers back to her undergraduate studies. “I'd grown up in the Protestant tradition, where when you go into a sanctuary, everything is pretty spare,” she says. “There isn't a lot of emphasis on the sensual, physical side of human experience and how it ties to spirituality.” A course with Richard Wolf introduced her to Sufism; other classes steeped her in Christian literature. “We read all of these mystical saints’ writings, and I found them absolutely fascinating because there was something really earthy about them,” Cloud recalls. Among these figures was Hildegard von Bingen, the Benedictine abbess who composed O ignis spiritus paracliti (“The Origin of Fire”), the chant that the group transcribed into violin monody as the album’s opening track. 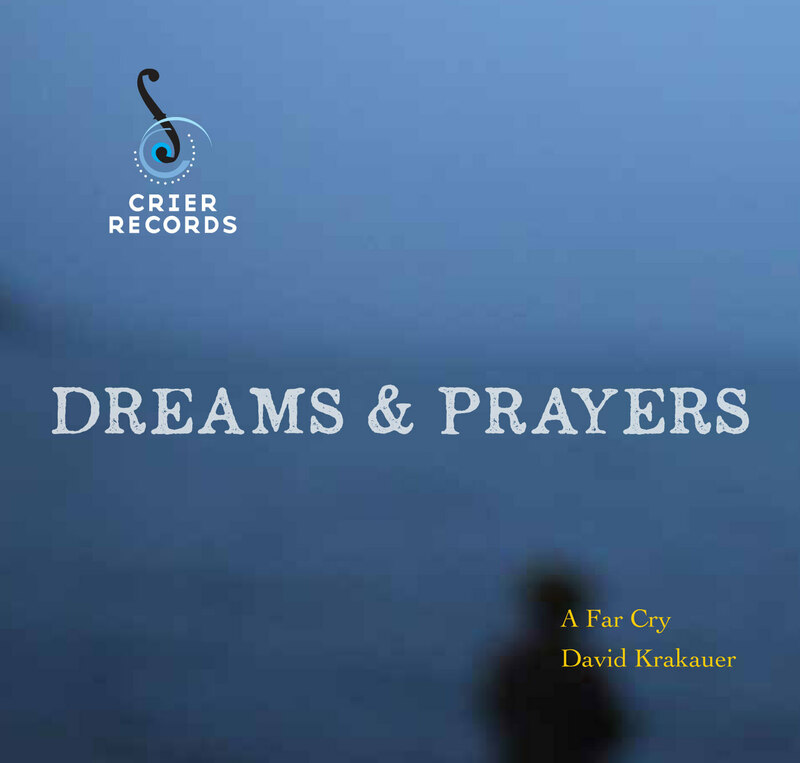 Meanwhile, Crier Records has kept the group busy: no sooner had they celebrated the release of Dreams and Prayers than they followed it with The Law of Mosaics in November. The album, pairing works by contemporary composers Andrew Norman and Ted Hearne, attracted the notice of The New Yorker’s classical music critic, Alex Ross ’90, who named it among the “Notable Performances and Recordings of 2014.” A third album, compiling recordings from live concerts at Jordan Hall, will follow early next year.